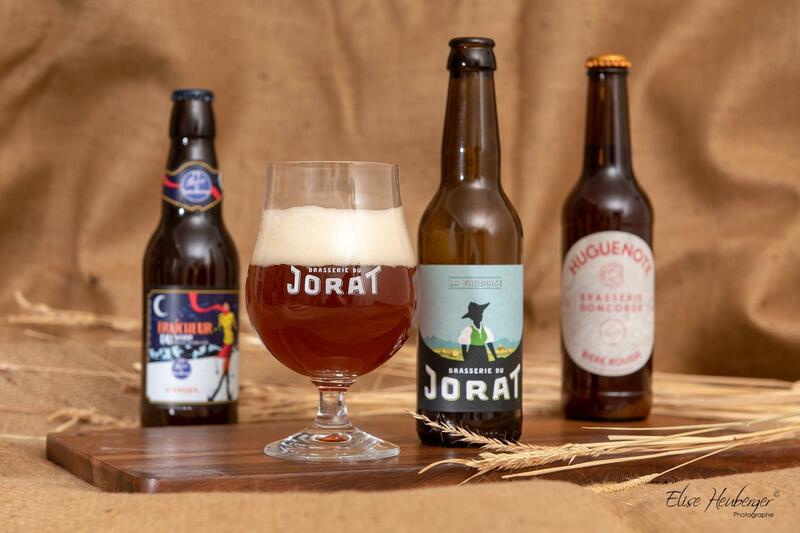 In the past few years, beer has become increasingly attractive thanks to the micro breweries that have brought the real flavours of malt and hops up to date. 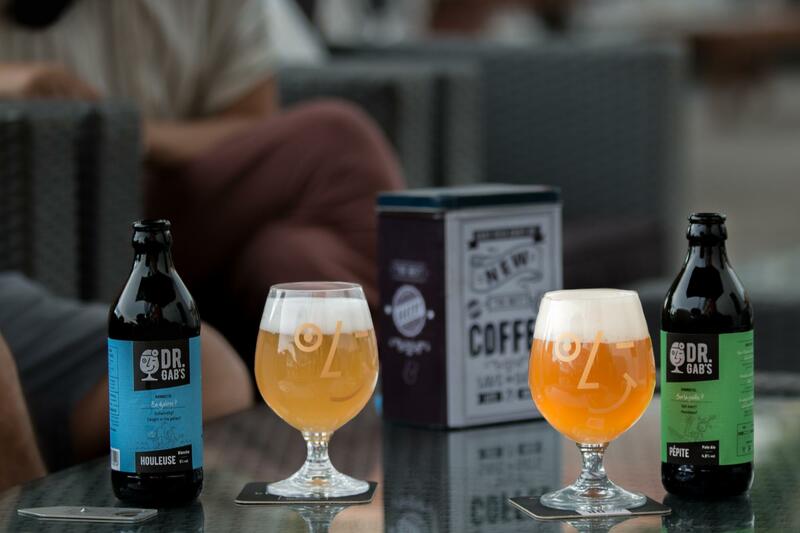 In the canton of Vaud, experienced craft breweries have developed new ranges of beer to be discovered. In the wake of the "slow food” trend, which encourages consumers to take the time to enjoy local quality products, craft beers are gaining ground with regard to industrial brands. The micro breweries are well represented on aperitif tables with their blonde, white, red or brown foam, but also with some terms from North America such as pale ale or IPA. The public is thrilled to discover these beers that are stronger in taste and combine the sometimes bitter taste of malt and hops. With some 50 micro breweries and craft breweries, the canton of Vaud did not wait for this fashion before appreciating 100% local beers. It is impossible to mention them all, but Vaudois people are particularly proud of Docteur Gab’s, Brasserie des Trois Dames or Brasserie de la Côte, all of which provide the Terre Vaudoise shops with their best products.